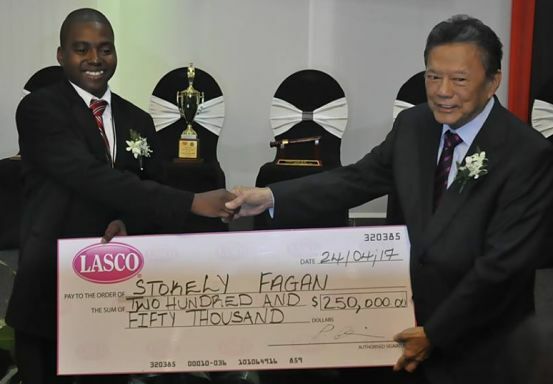 AWARD WORTHY: Chin presenting the hefty winner's cheque to 2017 top cop winner Stokely Fagan. UNDER the expert leadership of Founder & Chairman Lascelles Chin, the LASCO family increasingly solidifies its place as good corporate citizens. 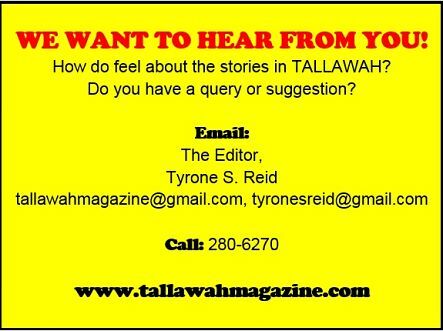 At present, the multi-faceted company is synonymous with orchestrating awards ceremonies that honour professionals in key areas of public service, namely our teachers and principals, nurses and police officers. It’s all part of a corporate social responsibility mandate that they take very seriously.